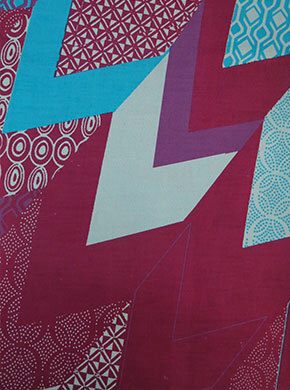 It’s like your own special signature and you can create distinctive blends that are exclusively you. 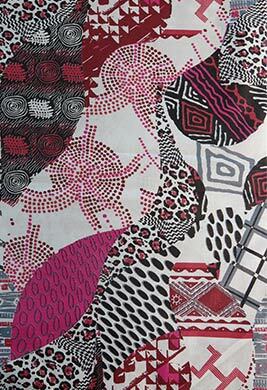 The surprising combination of different motifs and colors are just what you need to explore your creativity. 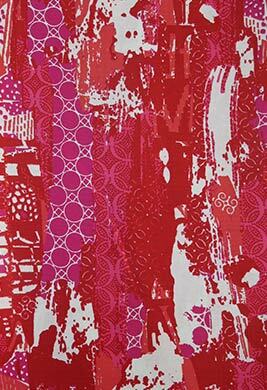 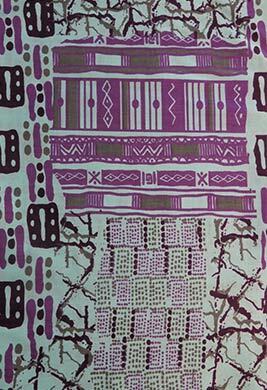 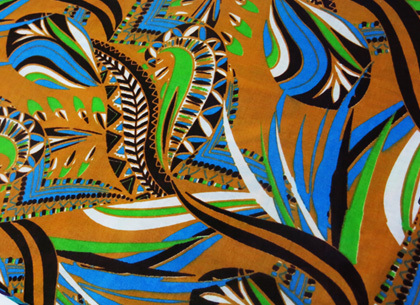 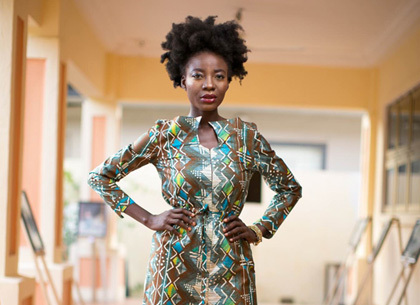 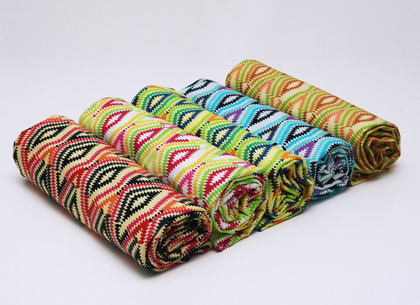 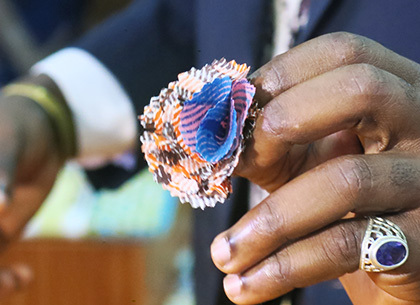 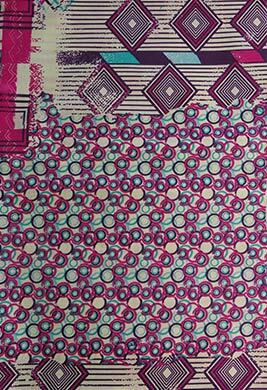 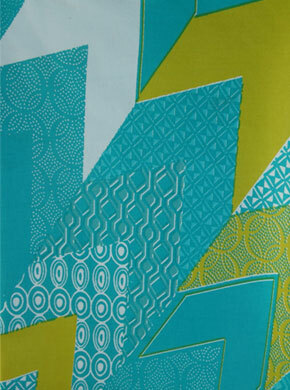 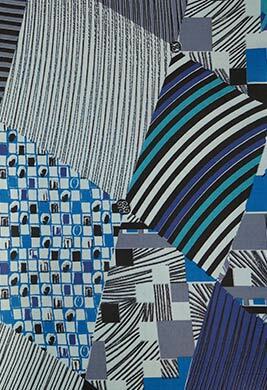 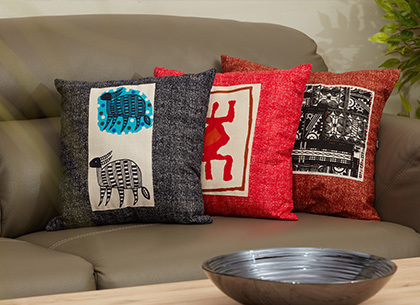 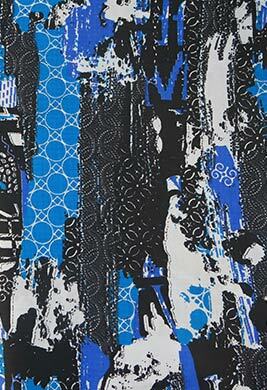 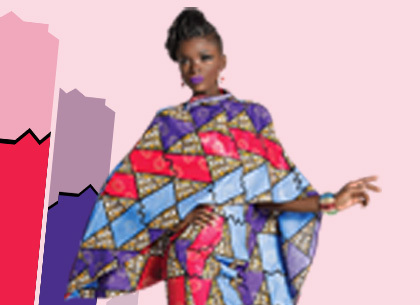 Patchwork de Woodin is available in 8 designs and varied colors.